As mobile browser Fennec is a beta release, therefore it is not stable for every day use by the users. AS it is developer build, it must have bugs which will be addressed in the next release. Fennec browser stuck your phone and you need to reboot the phone again. Fennec mobile browser release does not allow users to open the links of other applications. One more issue is related with the memory optimizing, it will cause problem in opening of web sites with more memory. Like most of the Droid phones come with less memory. Mozilla has no plan to develop web browser version for Apple’s iPhones as developers has to adhere certain rules that limits and affect the Fennec’s Functionality. 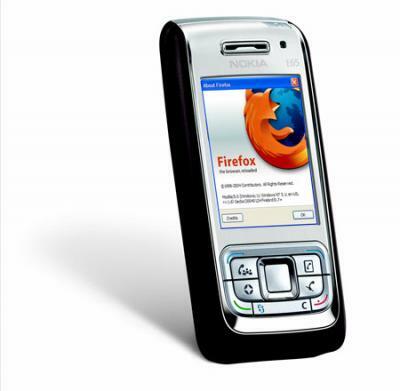 It is likely expected by the users that bugs will be fixed up by Mozilla Firefox web browser in the next release of their mobile browser Fennec.